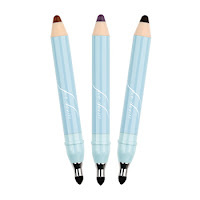 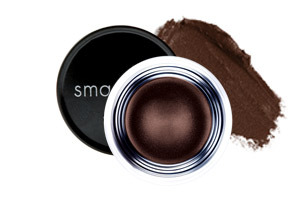 Sue Devitt’s Eye Intensifier Pencils Give Your Eyes That Smokey Smudged Look! 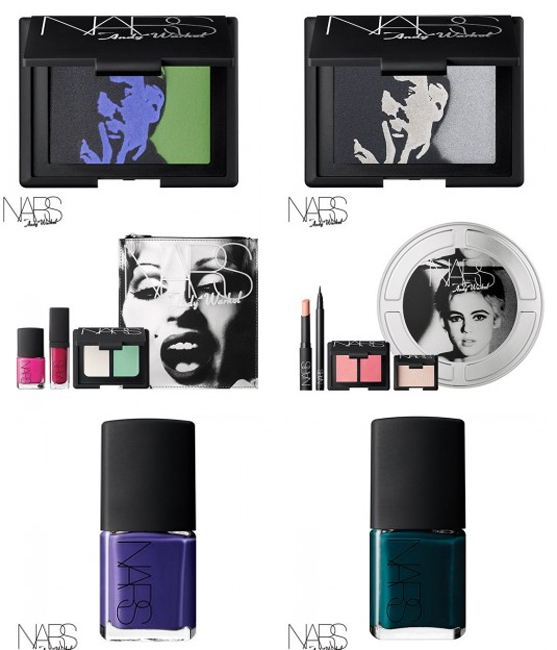 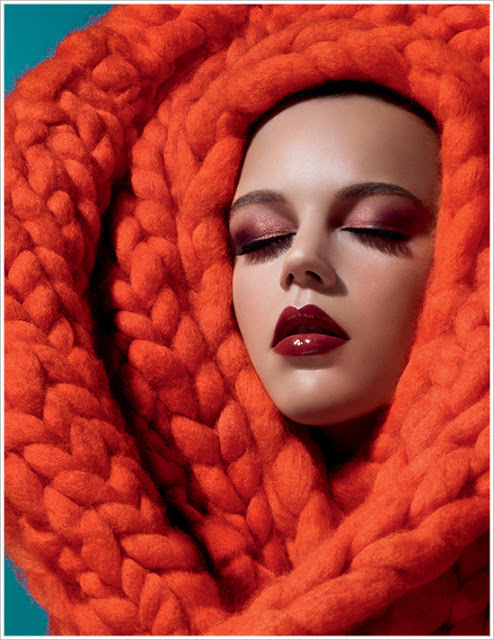 The Andy Warhol Inspired Collection from Nars is Here! 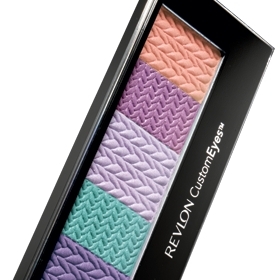 Revlon CustomEyes Giveaway on A Few Goody Gumdrops! 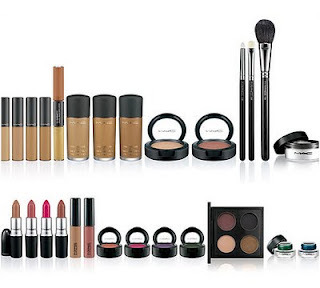 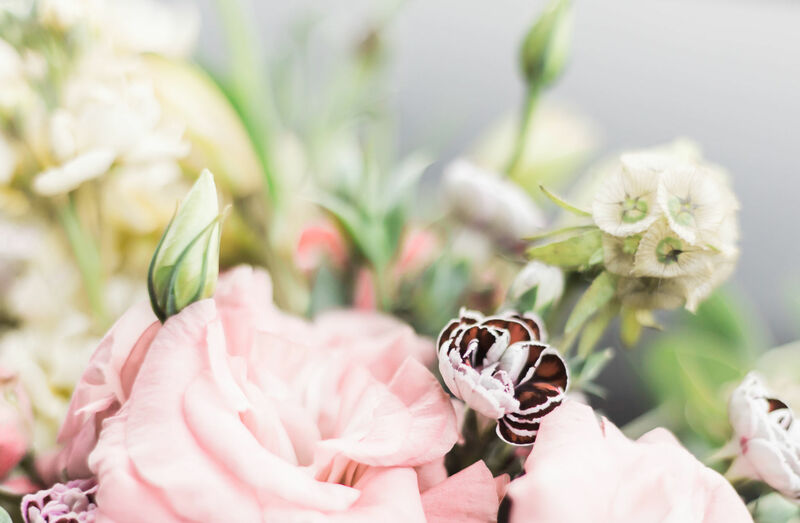 Are You A Jet Setter? 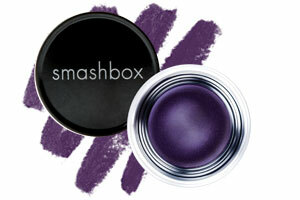 Let Your Eyes Look Smashing!